What makes a great comic book or graphic novel film adaptation? 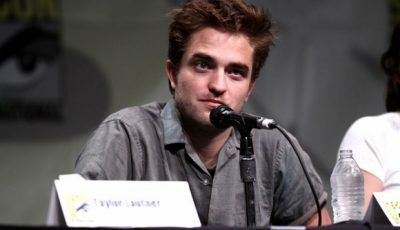 For me, it’s the flair of a director able to put his or her own stamp on the source. It’s also about capturing the magic of the original source’s imagination and making it cinematic. 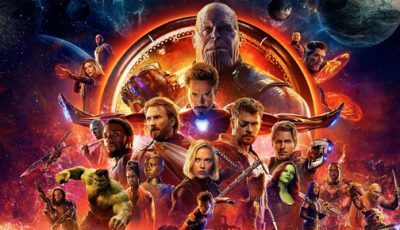 In the past decade there has been an explosion of comic book-based films hitting the cinema, with everything from graphic novels to DC comics, Marvel Comics and animated classics all coming to life on the silver screen. Advancements in special effects and the latest digital filming technology has made it possible to bring our childhood heroes into the modern cinema, and in most cases, with astonishing results. The list of comic-based moves is growing and getting better with each passing year, but there will always be those standout films. We take a look at the top 10 comic and graphic novel-based films to date. While Doctor Strange was viewed as a dark horse in the Marvel Universe, the film’s main character played by Benedict Cumberbatch proved to be resounding success, bringing viewers deeper into the Infinity Stone saga. 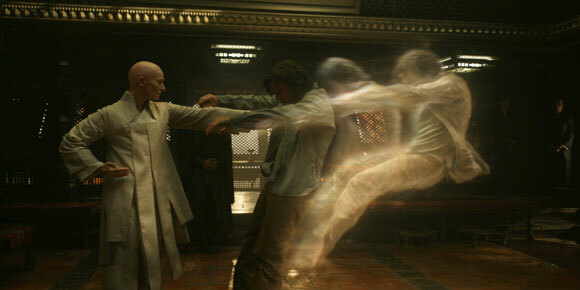 The mind-bending film wowed audiences with a mixture of great visuals and clever plot. Taking the origin-story cliches out of the critical equation, Doctor Strange is one of Marvel’s best character introductions, up there with Iron Man, and is thus worthy of a place in this top 10. 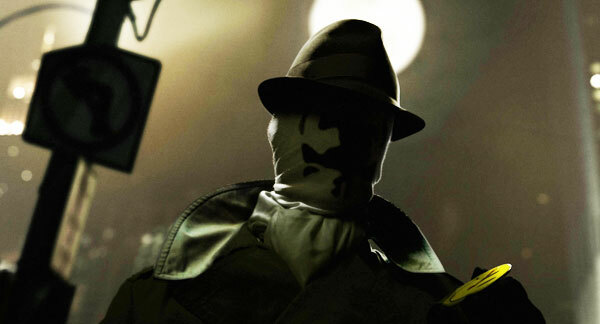 Based on the graphic novel, Watchmen is a darkly beautiful film, filled with strong performances and great cinematography. It was never going to be a mainstream film giving director Zack Snyder some freedom to produce an auteur-like adaptation, a smart and stylish film, pleasing both fans and converts alike. Deadpool is not everyone’s cup of tea. The passion project that turned out to be a smash hit propelled Ryan Reynolds into comic book stardom. Filled with dirty jokes, and self-depreciation, Deadpool was the first comic book film to break the fourth wall. Gal Gadot caused a stir when stepped into the shoes of DC Comics’ Wonder Woman. 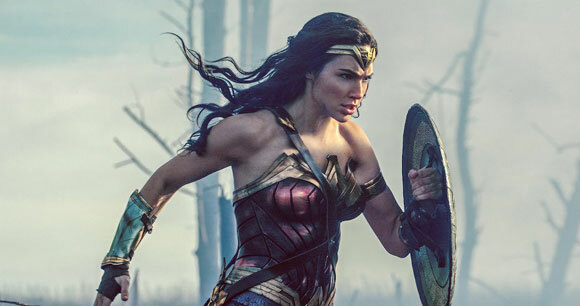 This film was the first time a female superhero took centre stage, and a surprisingly busy plot and stunning special effects made the movie all the more appealing. DC Comics has been on something of a roll in competing with Marvel recently, and not only have they taken over their spot in the superhero online slots sector, they are also making waves in the world of superhero themed films. Wonder Woman is perhaps also distinguished by the fact its DC’s best effort so far as its struggle to achieve Marvel’s success continues. Released over 16 years ago, X-Men went on to spawn one of the largest and most successful comic book film franchises. 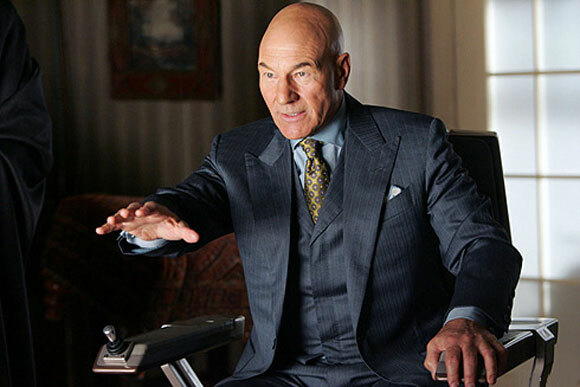 Introducing Professor X and the key members of the X-Men, the first film was a stand-out success, not only because of the special effects, but also because of the performances and adaptation. No list of the best graphic novels would be complete without recognising the work of Frank Miller. 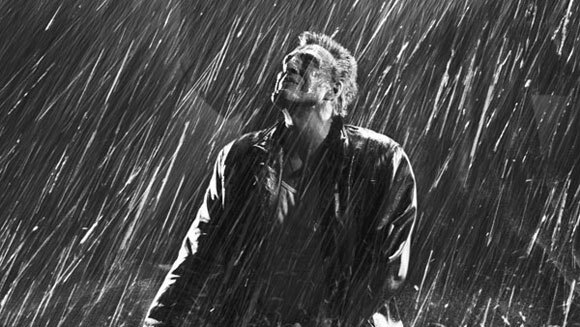 I loved his neo-noir Sin City which was enhanced by the flair of director Robert Rodriguez. 300 has also proved to be one of the most popular graphic-novel-to-film adaptations and helped launch the career of Gerard Butler. 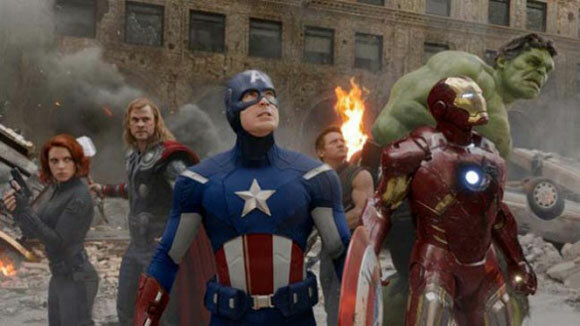 What more can audiences ask for than all of their favourite comic book characters together fighting a common enemy? Here we get two ensemble Marvel films, big on scale, action and subtext. Filled with quick-witted humour, great performances and some of the most astonishing special effects, The Avengers and Captain America: Civil War are two of Marvel’s best multi-character efforts. The Avengers must be praised for kicking off the superhero “team” niche while Captain America: Civil War was a great example of it done well. Iron Man introduced the world to Tony Stark, and we all fell in love with the eccentric billionaire who builds a robotic suit to fight off terrorists. 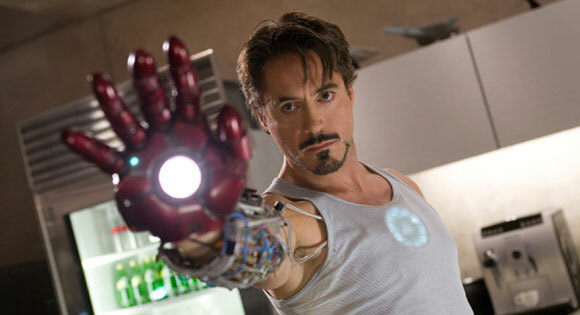 Played with scene-stealing grandeur by Robert Downey Jr, Tony Stark became one of the most recognisable – and charismatic – faces in comic book film adaptations. 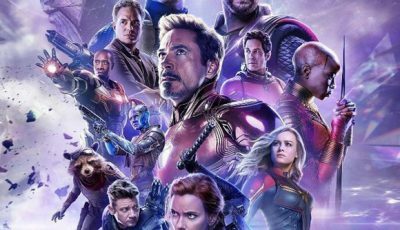 Mixing humour with action, the film opened up the gates for another successful Marvel franchise. What makes Iron Man 3 such a good addition is that it’s a great standalone film and benefits from some brilliant characterisation and subtle humour by writer-director Shane Black. Released in 2006, V For Vendetta stars Natalie Portman in the leading role and takes place in fictitious London in 2030. Viewed by many to symbolise the oppression of the government, the film has many ties to well-known real and fictitious totalitarian figures. It has since gone on to be used to promote many libertarian movements and become a cult classic at the same time. For Batman Begins, Christopher Nolan revolutionised Batman with this dark character study. There are Batman films and then there is The Dark Knight. Breaking the mould for its dark and serious tone, the sequel to Batman Begins is both mesmerising and thought provoking with big-budget special effects and a great cast to boot. 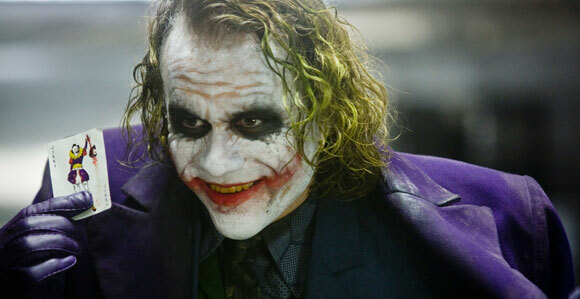 Not only does the film dive into the heart of social issues, it also brought some of the most unique performances in any film to date including a stunner from the late Heath Ledger. What is perhaps most shocking is that The Dark Knight manages to be better than its almost perfect predecessor. Over to you: what are your fave comic book film adaptations? I think the list would be very different depending on who is writing it but Dark Knight is my number one. Doctor Strange wouldn’t be in the top 10 though. Great topic Rory. I’m sure this is going to be a very divisive top ten because I think we all have very different tastes when it comes to comic book films or graphic novel adaptations. First, we are about as diametric as possible on Doctor Strange. I felt it was just white noise. A movie that just felt like I was watching a bunch of nothing. It irritated me in some spots. As for your number one spot, we completely agree on this one. In my humble opinion, Ledger gives one of the ten best performances in Hollywood history and I have TDK in my top 50 films of all time. I also loved Watchmen. Such an under rated classic imo. I’d have Spider-man 2 in here for sure. Love that Avengers in here and I also love that you kept the Burton/Schumacher Batman films off the list. Sorry, forgot to mention that Deadpool is just flat out awesome as is Iron Man. Seriously, though, you’ve certainly put together an interesting selection. The inclusion of Doctor Strange is…erm… strange to me. I’m still in the camp that thinks Ant Man is Marvel’s best origins film. Yeah, Ant Man is a good one. But Doctor Strange gave me two hours of Cumberbatch though! I welcome your inclusion of Wonder Woman though. Finally DC delivers!